This article is also available in Romanian. 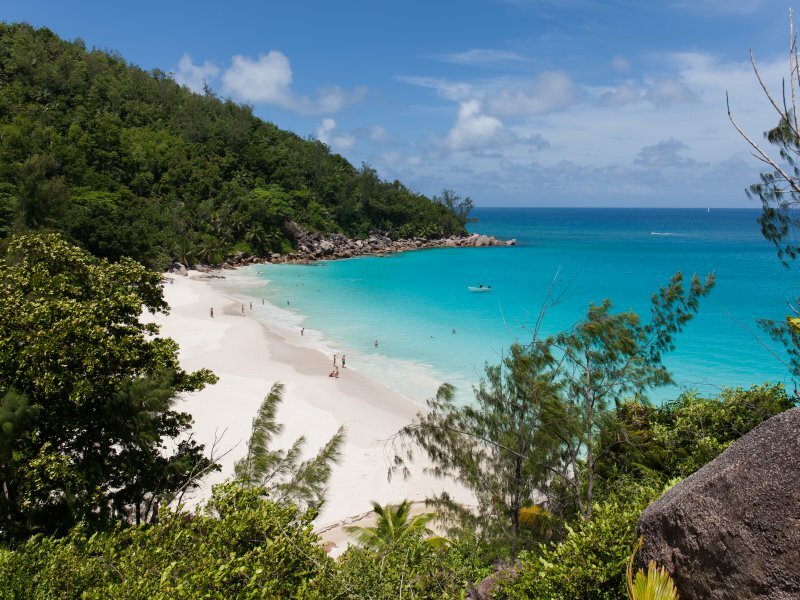 Praslin is the second-largest island in the Seychelles. It is located at a distance of 44 kilometers from Mahé. 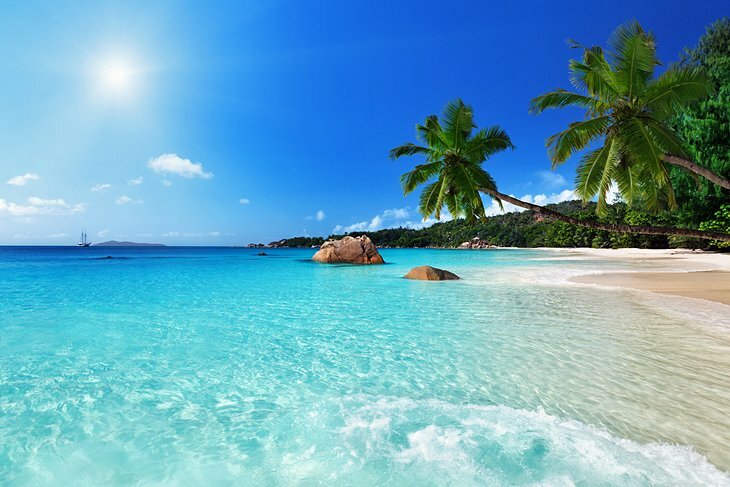 Praslin is a combination of rolling hills covered by vegetation (maximum elevation Fond Azore – 367 meters), perfect beaches and crystal-clear water. 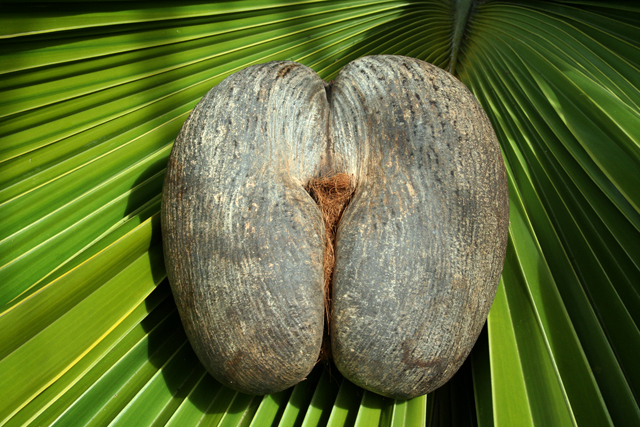 The island’s main attraction is Vallée de Mai, an UNESCO World Heritage national park where the largest seed in the world (Coco de Mer) grows naturally. 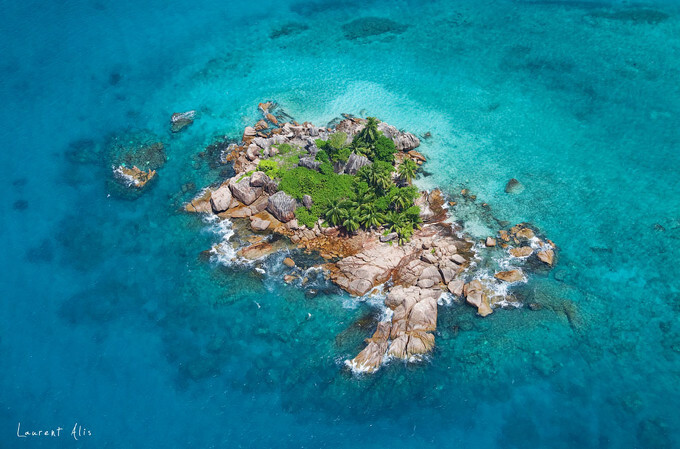 If you plan to visit Praslin, make sure that you first check this article Things to know before visiting The Seychelles. 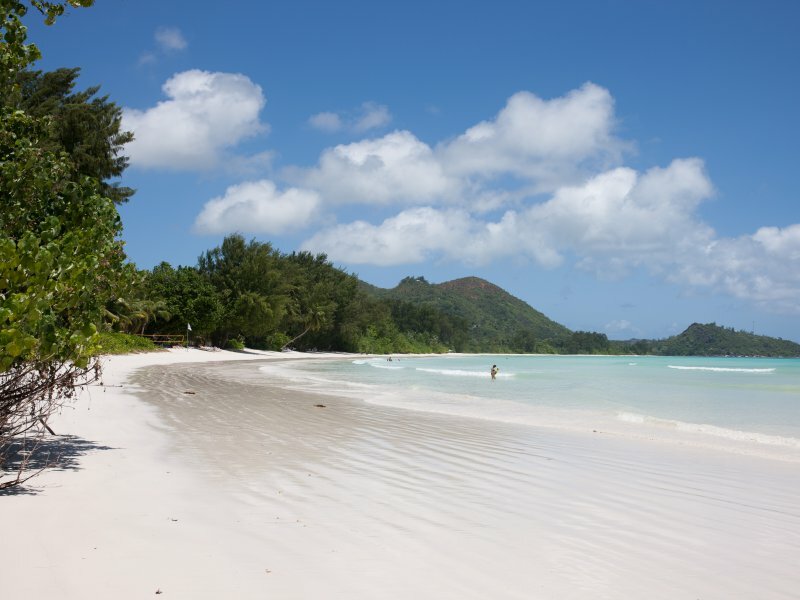 Check out SeyVillas‘ website for a detailed description of each beach of Praslin. 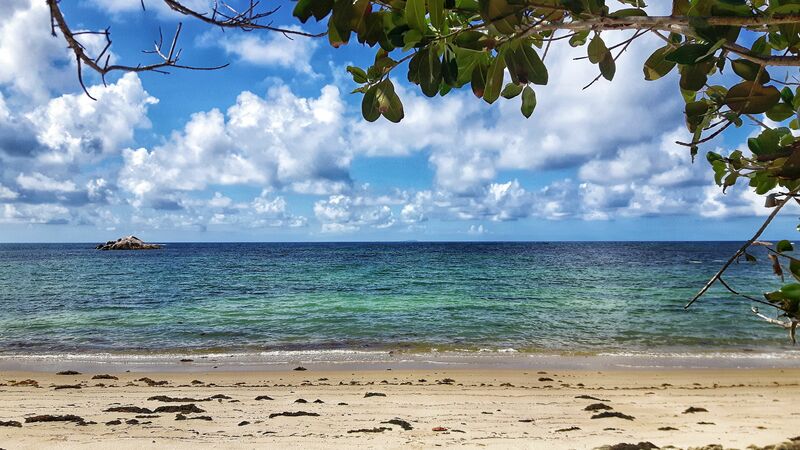 perfect for sunbathing, swimming, snorkeling and for taking photos; however, do not go far from the shore as the water gets deep quickly; moreover, pay close attention to children when they are swimming! 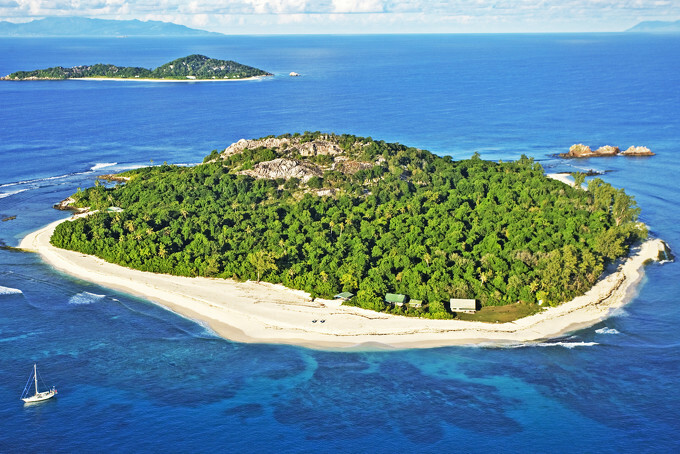 Check out SeyVillas‘ website for a detailed description of the next two nature reserves from Praslin. 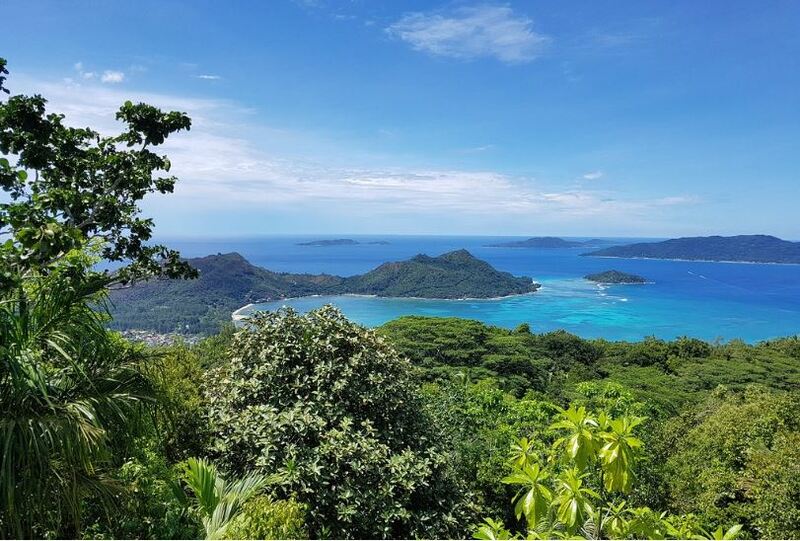 Check out SeyVillas‘ website for more hiking trails on Praslin. How to get there? The trail’s starting point is next to Vallée de Mai Reserve. Walk a small distance from the park’s entrance heading towards Baie St Anne until you reach a path with a chain. This is the start of the Glacis Noire trail. Follow that track until the end. Check out Octopus Diving Center‘s website to find a detailed description of the amazing places where you can dive near Praslin and check out Snorkeling Report‘s website to see a map with snorkeling spots on Praslin. 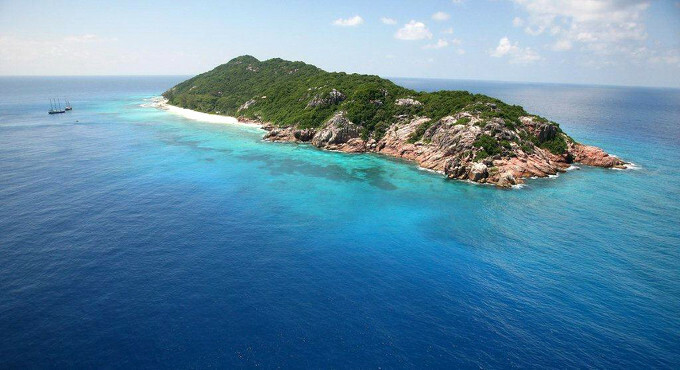 Diving and snorkeling around Praslin offers an amazing experience among the abundant marine life. The island offers many amazing spots with various rock formation and beautiful vegetation. Visibility under water varies depending on currents and tide. 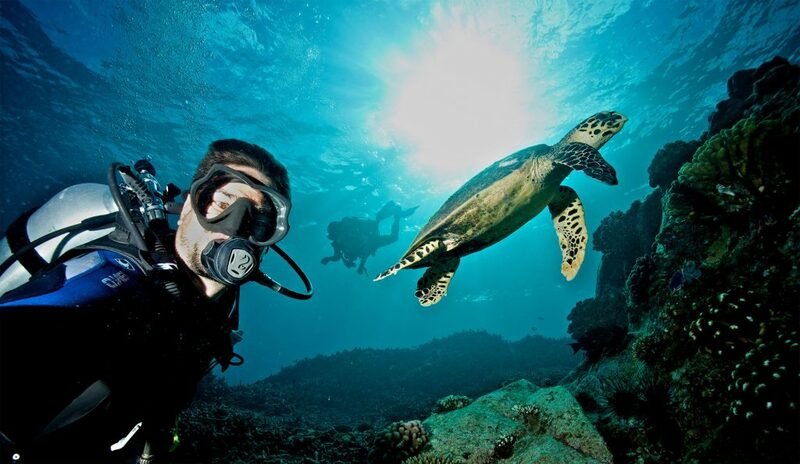 Contact one of the diving centers to plan your dive. 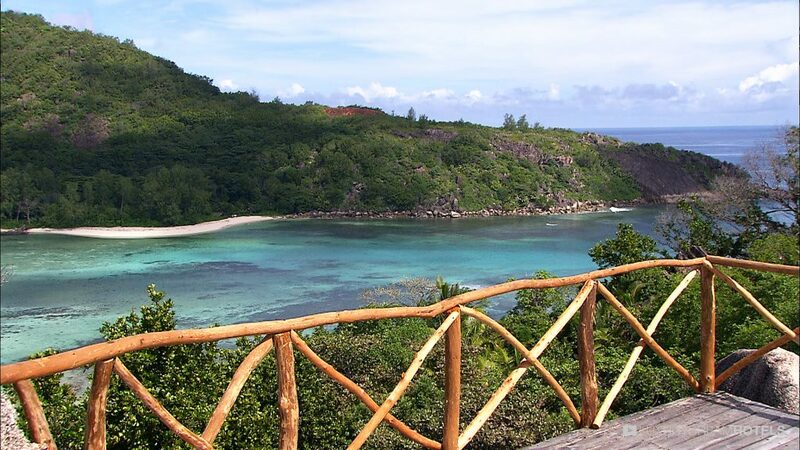 Check out SeyVillas‘s website for more suggestions of places to visit in the Seychelles. 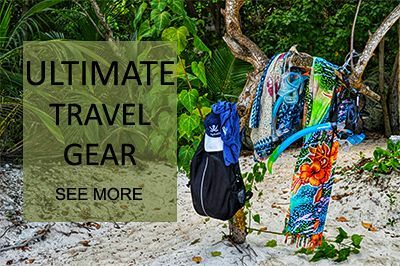 Black Pearl Seychelles has been in business for 20 years. They have a gallery and a workshop at Amitie on Praslin. The black-lipped oyster is the only one which produces the black pearl. 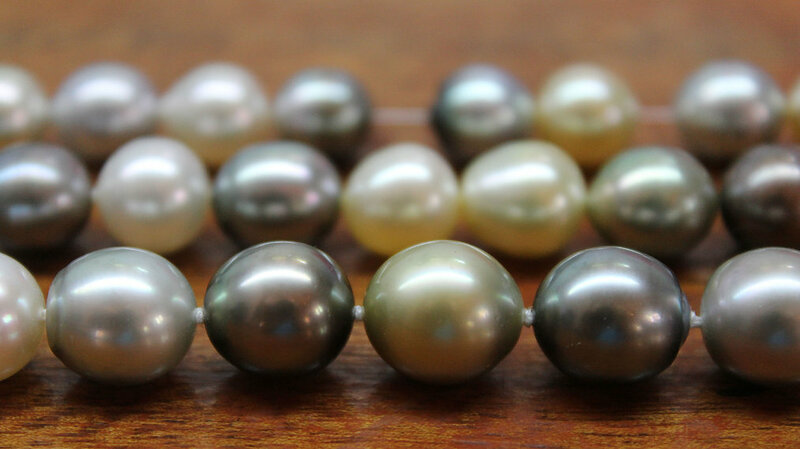 In the workshop visitors can see how the pearls are processed. Also, they can buy a finished product (rings, earrings and pendants). Check out this website to find the prices for playing golf. 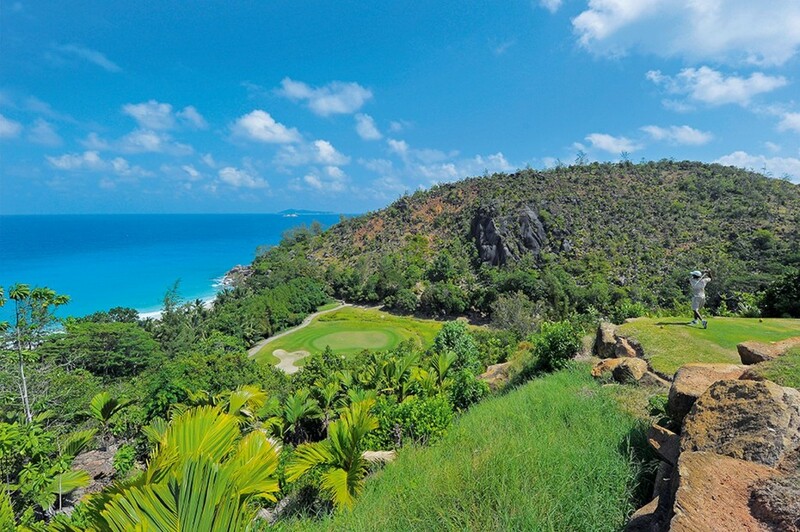 The Lémuria Resort Golf Course is one of the most spectacular golf courses in the World. The terraced green fields offer an incredible view over the infinite blue ocean. Golf lovers will be amazed by this spot ! 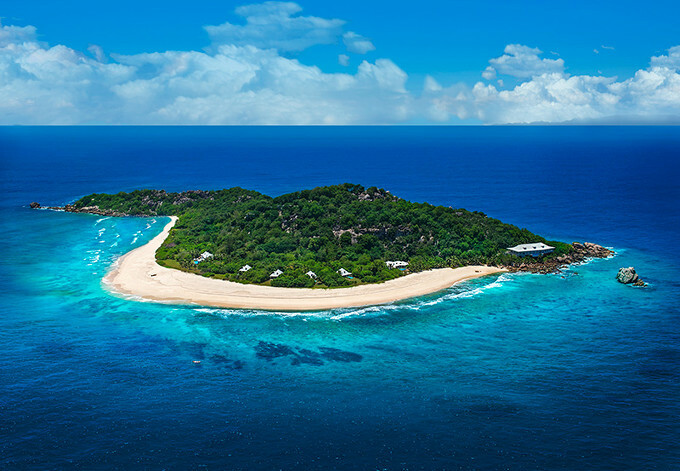 Check out SeyVillas‘ website to find more about the inner islands. 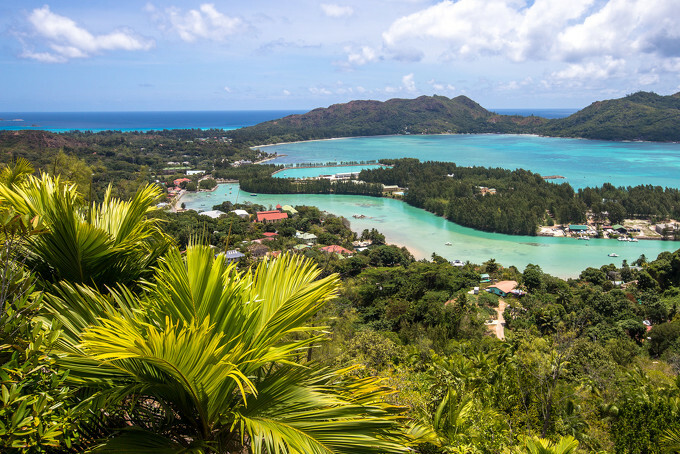 If you dispose of a higher budget go visit one of the inner/outer islands in The Seychelles to discover the spectacular wildlife. Those islands are conservation areas and for some of them you have to pay a landing fee which goes towards the maintenance of the reserves. 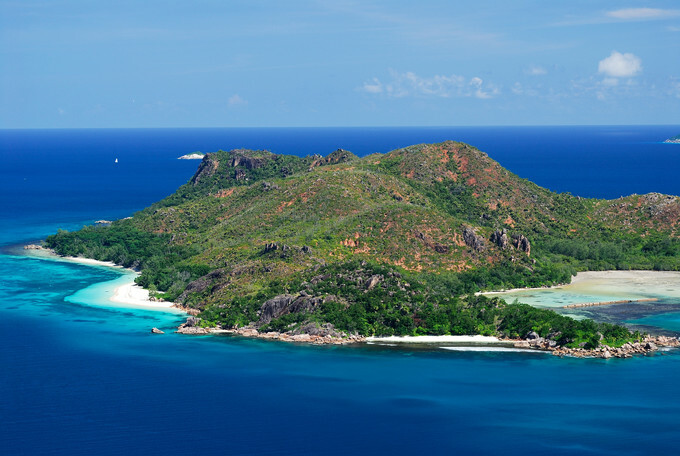 Keep on reading IDR’s articles to discover the amazing Seychelles and many other incredible places on Earth. 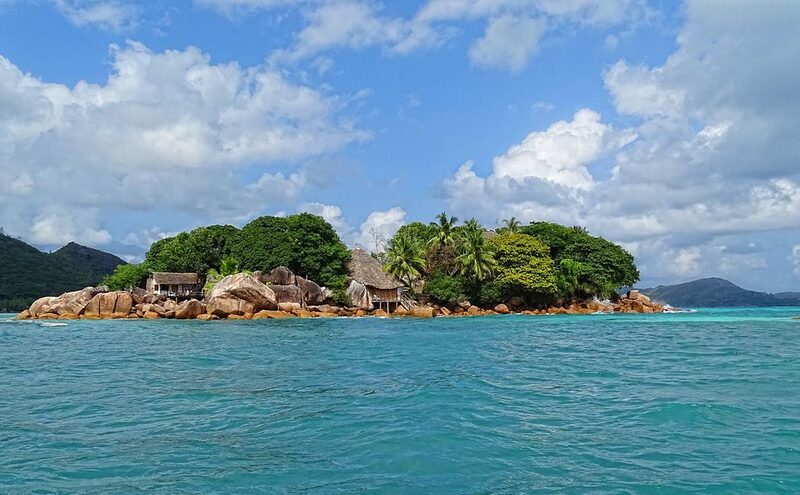 Other useful articles: Things to know before visiting the Seychelles and 7 days in La Digue Itinerary.